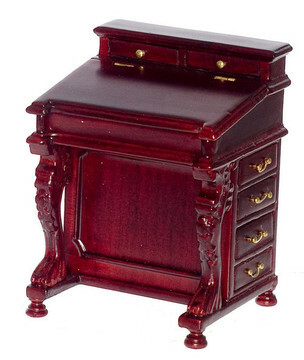 In this section of our online store you will find the more refined and crafted furniture line. Available in quality wood, these items are a collectors' dream. Some pieces are by well known companies, such as Bespaq and Hansson.